A special program for children ages 2 – 5 with a story time session covering topics related to Nantucket life. The topics range from art, history, and science. 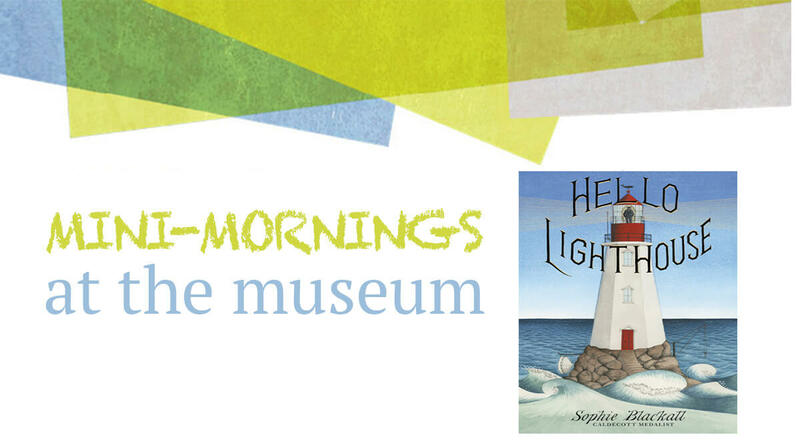 After the story time, there will be an interactive experience with an object from the museum, tying the story to the NHA’s collections!